Bessie Award for Outstanding Production nominated, THIS is a solo performance which may not always be a solo. 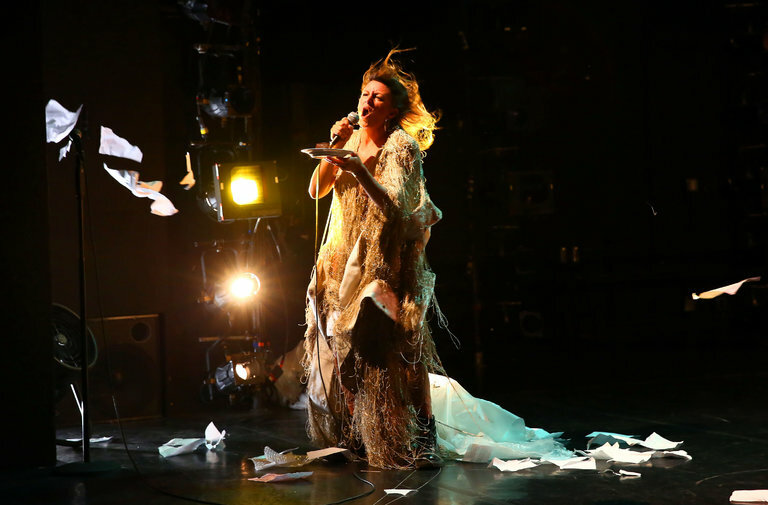 THIS is a small or large or medium act of artistic survivalism and an ever-evolving work that writes, in real time, the libretto of the performance the artist is attempting to do which changes with each performance to reflect the new context brought by the performance at hand. THIS is a run-on sentence. THIS is a grift. THIS is a piece of cake.